FAIRDALE, Ill. (WLS) -- A tornado siren is expected to be installed in Fairdale, Ill., next month. 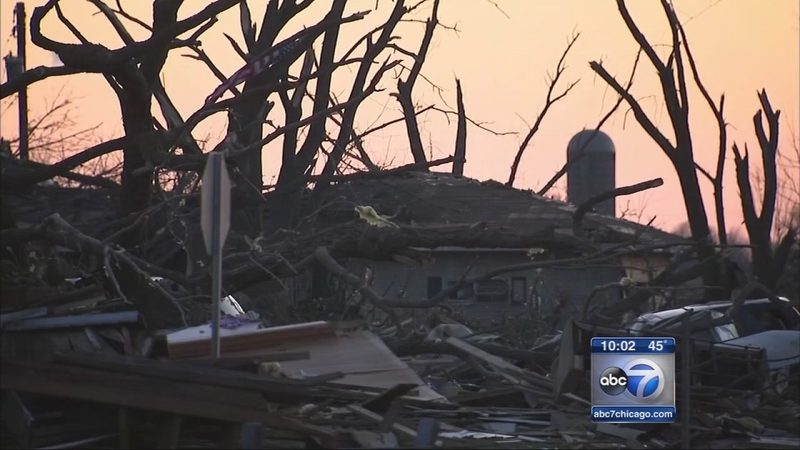 The town is still rebuilding from an EF-4 twister that touched down on April 9. Rotary clubs from across northern Illinois paid for the siren. It cost nearly $17,000.